Planning a tour to Australia? Then here are the top 10 travel spots to visit. 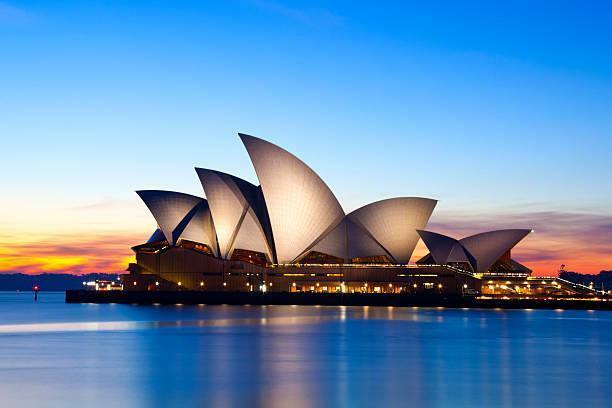 Australia, the eighth largest tourist destination is famous for beaches, deserts and natural wonders. This list gives you a great idea about the places to visit in Australia. Each destination is briefed with major attractions and things to do. 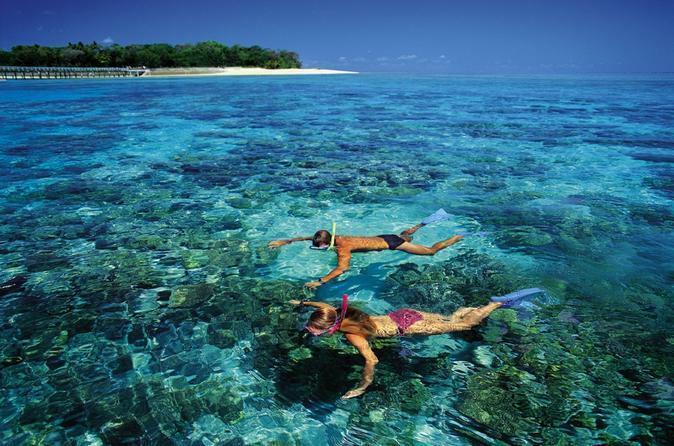 Along with beaches and deserts there are a lot of things to do in Australia like Surfing, sky diving scuba diving. Cairns is a city on the east coast of Far North Queensland, Australia. 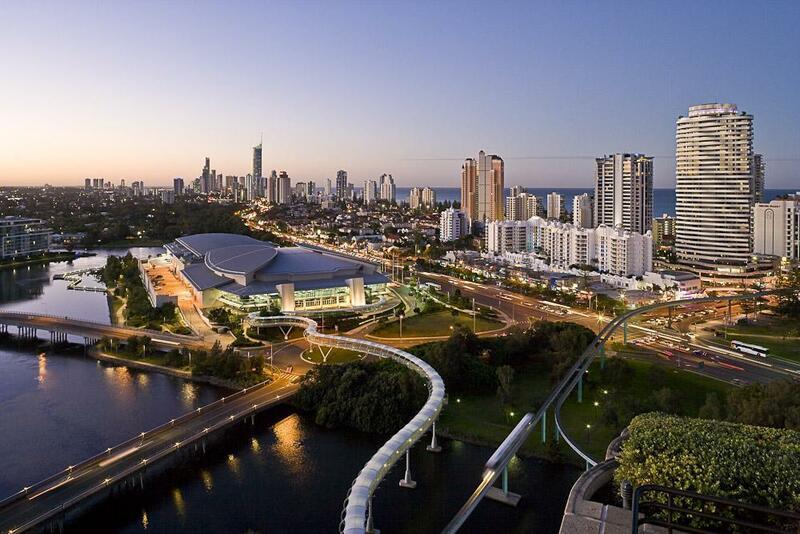 This city is located between the Coral Sea and the Great Dividing Range on the east coast of Cape York Peninsula. The Great Barrier Reef located in this city is the World's largest coral reef and one among the seven natural wonders of the World. Experience the best view of the Great Barrier Reef with the smaller dive boats. The Daintree National Park and Cape Tribulation are the diverse natural environments to explore in cairns. The Cairns International Airport connects many International as well as Domestic flights, the Cairns Railway Station is also well connected from different parts of Australia. August is the best time to visit Cairns, since the temperature in the tropical north of Australian is quite warm during this season, whereas the other regions in Australia experience the peak of winter. If you are visiting Cairns then make sure that you fill your taste buds with some delicious food at Salt House, Paleo Cafe, Prawn Star, Ganbaranba and Ochre. Noosa is one of the most celebrated attractions in Australia known for surfing destinations in the world and is famous for its uninhibited beaches. The Noosa National Park, a wildlife habitat, is spread over 4,000-hectare. Take a stroll in the park's dense forests and steep hills. Canoeing and Kayaking are available in the Noosa River Everglades. The Fraser Island, also known as K'Gari Island, is located in the heart of Noosa and is a heritage-listed island. The island gives you immense tourist pleasure with its lush green forests, which is complemented with the dry sand dunes. The Peregian Beach is another beach town situated on the Sunshine Coast of Queensland, Australia. There are several beaches located in this beach town, including Noosaville, Doonan, Coolum Beach, and Coral Sea. Noosa is situated 160 km from the capital of Queensland, Brisbane. The Sunshine Coast Airport is just half an hour drive from Noosa and connects directly Brisbane, Melbourne, and Sydney. Even though there are no direct train services to Noosa, you can catch the train to Nambour, which is just a 30-minutes drive from Noosa. Frequent bus services are available directly to Noosa and operate from Cooroy, Tewantin and Maroochydore. Since Noosa is a coastal destination, the possibility of rain is minimal in the springtime. Hence, September to November is the best time to visit Noosa. You can try out the best of Australian cuisine in some of the best restaurants of Noosa. The famous restaurants in Noosa, known for its quality customer services and taste, include Sails Beach Restaurant, Beach House Peter Kuruvita Restaurant, Locale Italian Mediterranean Restaurant, and Ricky's Bar & Restaurant. 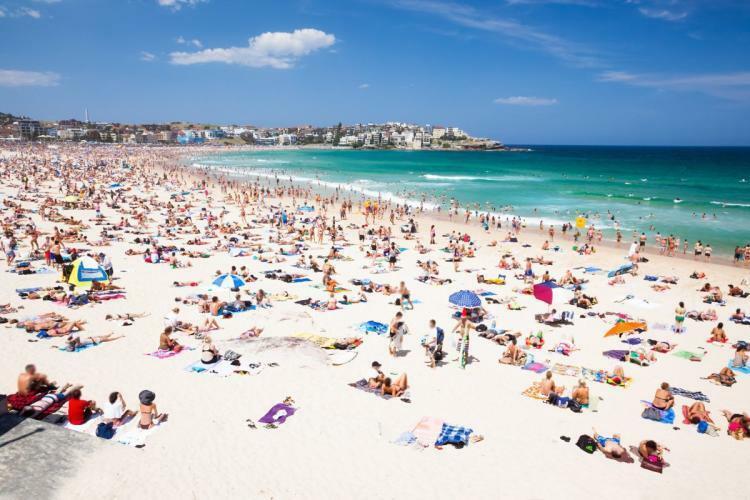 Sydney, the capital of New South Wales is the best place to relax on sun-drenched beaches. This vibrant city is the home of most iconic landmarks, world-class restaurants, and beaches. Located in the eastern part of Australia, it is the largest cosmopolitan city in Australia. The International Airport in this city is well connected with International and domestic airports. March to May is the cool, dry season, which offers tourists the most pleasant temperature. 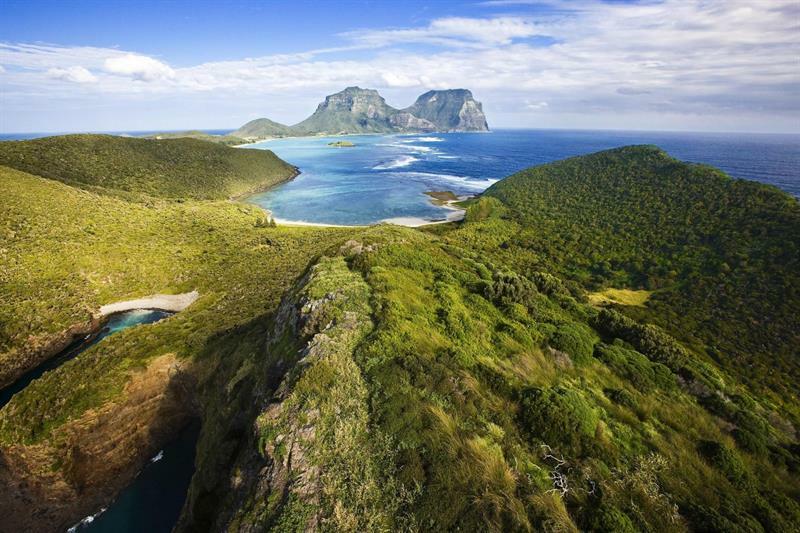 Lord Howe Island is located on the Tasman Sea between Australia and New Zealand. This Island in the irregular crescent shape spreads over 11 km. Relax with your friend and family on holidays in this World Heritage-listed paradise. This Island is well known for fishing enthusiasts, snorkelers and scuba divers. This Island is connected through flights from Sydney and Brisbane. The Ned's Bay, North Bay, and Mount Gower are the top tourist places to visit. The pleasant winter between the months of June to September makes this place the best time to visit. The Bowker Beach House, Arajilla Retreat, Pintress, and Capella Lodge are the best places to stay and enjoy the stunning view of beaches with some seafood. 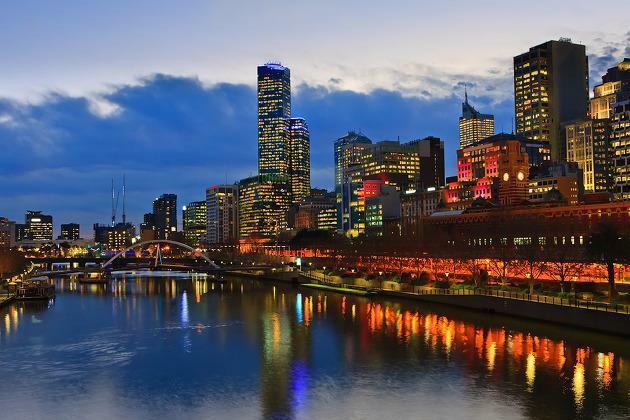 Melbourne is one of the most popular cities of the Australian state of Victoria and the second populous city in Australia and Oceania. It is world's most favourable city to live and leading financial center in the Asia-Pacific region. Some of the major places to visit in Melbourne are Flagstaff Gardens, Melbourne Parliament House, Captain Cook's Cottage, Ian Potter Museum of Art and many more. Alice Springs, also known as "the Alice" or simply "Alice", is situated in the Northern Territory of Australia. This town is also known as the Aboriginal Art capital of Central Australia. 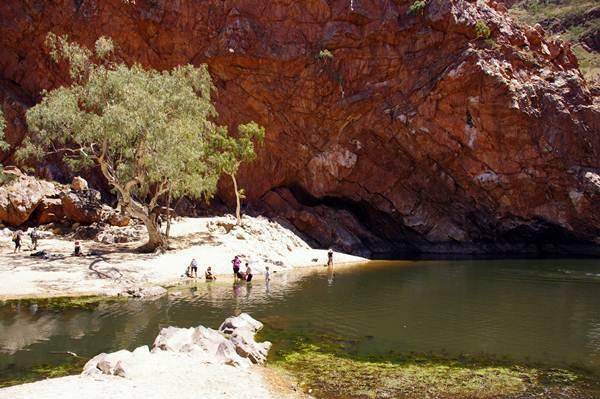 The most attractive, beloved places to visit in Alice Springs are MacDonnell Ranges, Todd Mall art gallery and four-wheel drive track at Finke Gorge National Park. This town as many Parks and gardens to educate tourist and domestic visitors, including The Alice Springs Desert Park, Olive Pink Botanic Garden and The Arid Climate Botanic Garden. 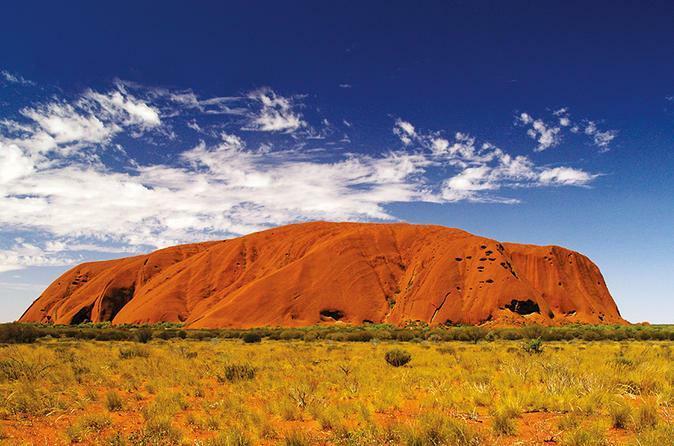 Uluru/Ayers Rock is a World's largest rock formation of the Northern Territory, central Australia. Uluru, also known an inselberg is an outstanding isolated residual knob or hill, which evolved precipitously and encircled flat erosion, low lands in a dry as well as hot region. It was listed as a World Heritage Site and as many as over 400,000 tourists visit annually. There are as many as 46 native species are living near Uluru including Rufous Hare-Wallaby or Mala, Malleefowl, Bilby, Black-Flanked Rock-Wallaby, Burrowing Bettong and the Common Brushtail Possum. 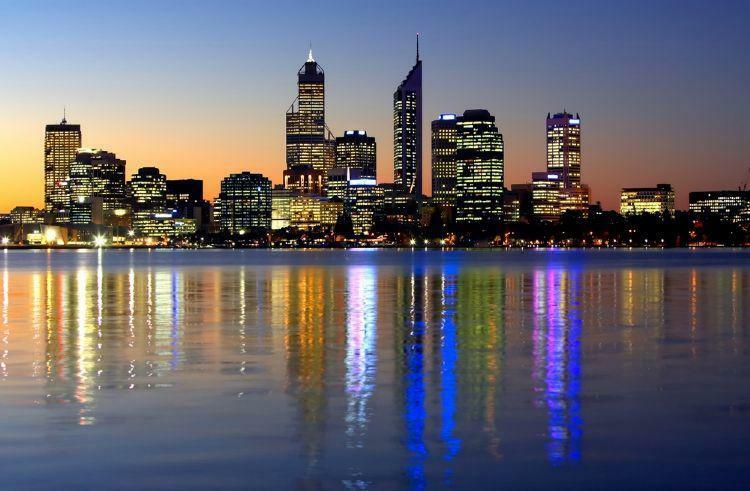 Perth is a state capital and largest city of the Australian state of Western Australia. Tourism is one of the major sources of income for the state's economy with approximately 2.8 million domestic visitors and 0.7 million international visitors. The primary attractions of Perth are Fremantle, the Swan River, The Scitech Discovery Centre, The Western Australian Maritime Museum and the coast. Brisbane is one of the oldest cities and capital of the Australian state of Queensland. 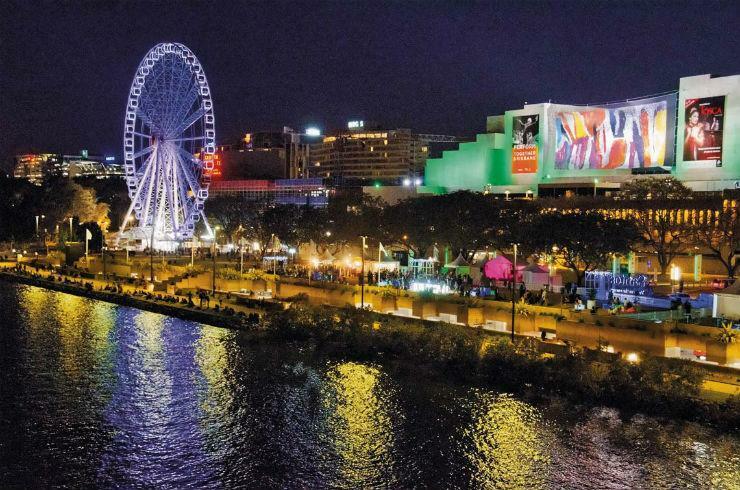 After Sydney and Melbourne, the Brisbane is the most beloved recreation area. The Brisbane Forest Park, City Botanic Gardens, Portside Wharf, South Bank Parklands, Lone Pine Koala Sanctuary and Roma Street Parkland are famous places to visit in Brisbane.